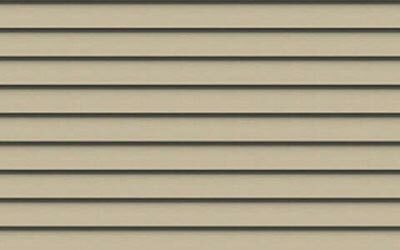 If you are looking for new siding to update your home or commercial business, we Have a variety of products to suit your needs. 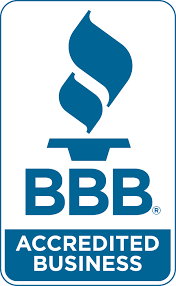 We offer LP Smart side in two tone and solid colors, vinyl , Steel or fiber cement siding, you can count on us to offer certified installers and the most trusted brands of siding available today. 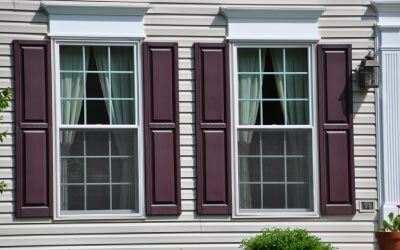 We have many options for window and are certified Heartland Window contractors. All of these products have great appearance and they are the leaders in technology. Not only do they look great, but also perform to the standards you would expect. 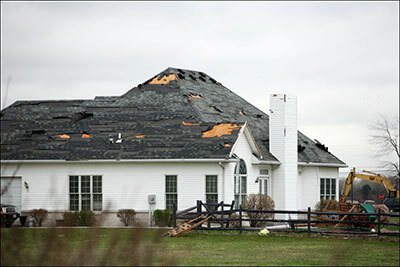 Chippewa Valley Exteriors is the leader in the industry when it comes to helping you with storm damage repairs. 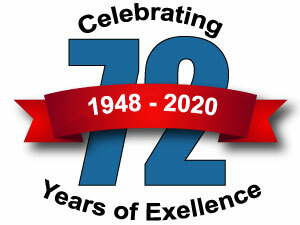 Please click the above link to set up a free 20 point damage inspection on your property. 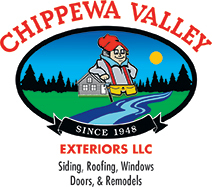 If your roof has been damaged due to a storm related incident or if you are just looking to renew the look of your home or commercial building, let Chippewa Valley Exteriors be your choice. 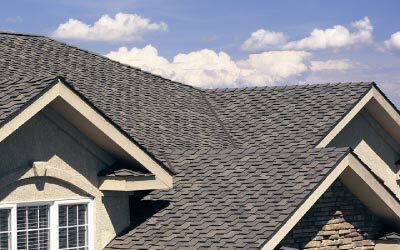 We are certified National Roofing Contractors and are CertainTeed ShingleMasters, Owens Corning and Malarkey Roofing preferred contractors.